Sunny with the intensity of dream. and we cut Orchestra, second period. would be headed for work, starting their day . . .
What possessed me that morning? I never cut school. tentative, a new thing to do. Dull-lipped seemed the faces of the uninitiated. with the cartoon dog, and pilled mended pants. rising from the grave in a flowing shift. Freed from the humid earth, she almost smiles. how they brought you through the doors and you were ours. I grab you and inhale your fragrant head. Today’s poems appear here today with permission from the poet. Carole Bernstein’s second poetry collection Buried Alive: A To-Do List is forthcoming in Spring 2019 from Hanging Loose Press. She is also the author of Familiar (Hanging Loose Press)—which J. D. McClatchy called “an exhilarating book”—and a chapbook, And Stepped Away from the Circle (Sow’s Ear Press). Her poems have appeared in magazines including Antioch Review, Bridges, Button Jar, Chelsea, Light, Paterson Literary Review, Poetry, Shenandoah, and Yale Review. Her work has also been included in three anthologies: American Poetry: The Next Generation (Carnegie Mellon University Press), Unsettling America (Viking) and The Laurel Hill Poetry Anthology (Laurel Hill Press). She lives in Philadelphia and works as a freelance writer and marketing consultant. 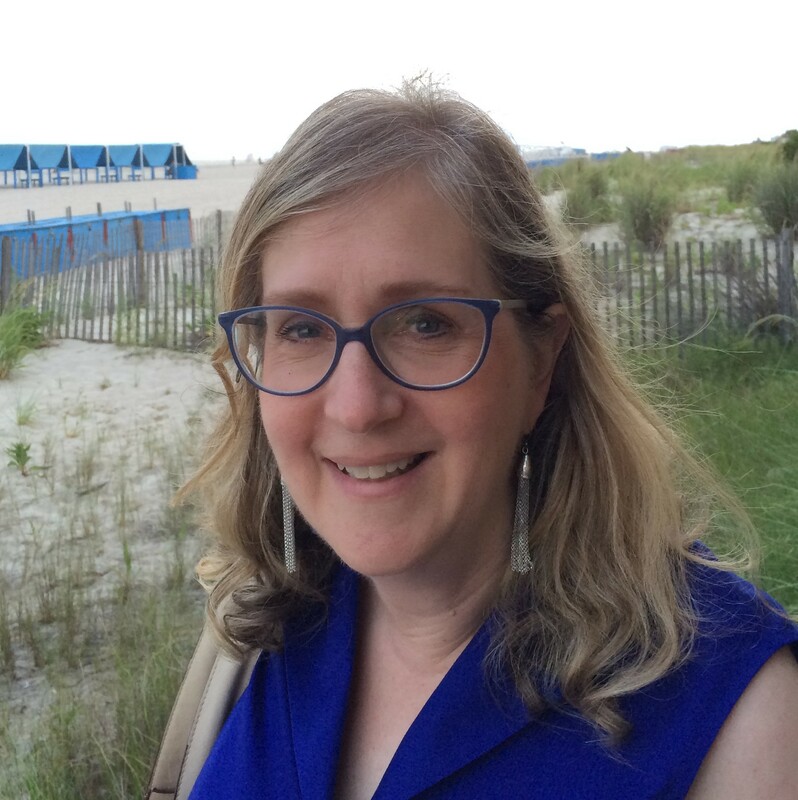 Guest Editor’s Note: Carole Bernstein’s work carries an honest and relaxed tone, even as she addresses sensitive and intimate personal experiences. Reading her work is like being invited into her world as a close confidante, if just for a few moments. In “Pastoral,” Bernstein describes the newfound and sensual freedom that came from cutting class years ago in high school, allowing her and a friend to be “lean as boys” and feel “dangerous, unsexual, unobserved.” She resists romantic or sentimental treatment of the most personal and sentimental moments of life. In “Back to Life,” she presents, with unadorned comfort, the immediate love for a new daughter that was accompanied by “A smell of mildew came from your shock / of sweaty, cropped black hair.” Both of these poems are part of a new collection of work, Buried Alive: A To-Do List, forthcoming Spring 2019. Want to read more by and about Carole Bernstein? Guest Editor Alan Toltzis is the author of The Last Commandment. Recent work has appeared in print and online publications including Hummingbird, Right Hand Pointing, IthacaLit, r.k.v.r.y. Quarterly, and Cold Noon. Find him online at alantoltzis.com. This entry was posted in Carole Bernstein, Saturday Poetry, Saturday Poetry Series and tagged American Poetry, Confessional Poetry, contemporary poetry, Love Poetry, Motherhood Poetry, moves in contemporary poetry, Narrative Poetry, nostalgic poetry, Occasional Poetry, Poetry, poetry review, poetry reviews, Sensual Poetry. Bookmark the permalink.